Q: The chain I need used to be called #65 then was #43 and also R37.I have used all 3 sizes with no problem. Is this chain the same size if not what is the difference? Thanks, Randy. A: #41 Chain is not the same. #65 & #43 is the same as our #410 chain. You can search part number RC410-1R-10FT to see the complete dimensions. Q: What pitch is the #41 chain? A: 41 chain has a 1/2" pitch. 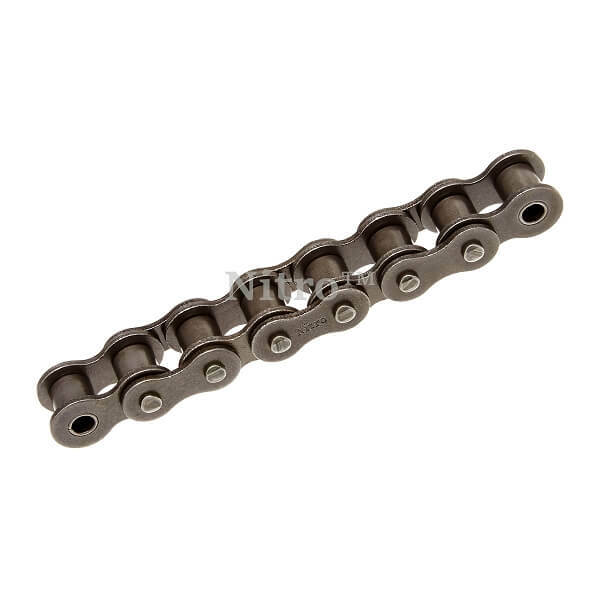 The product page lists all the dimensions for this chain. I recommended verifying the rest of dimensions since there are several 1/2" pitch roller chains. Q: Does this product come with the master link? A: Yes, one connecting link is included.